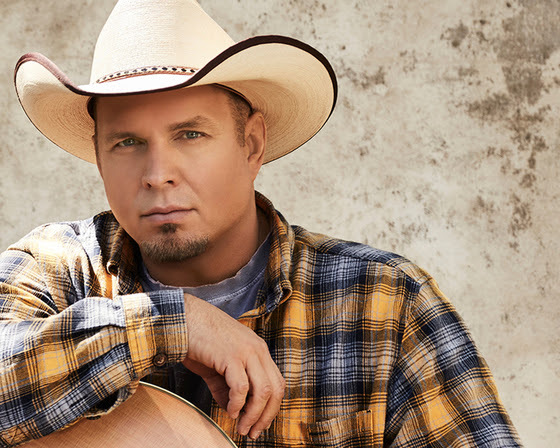 Garth Brooks dominated the country albums chart for the last week of 2016, with his Ultimate Collection Target exclusive selling 31K (421K release to date). As the collection included 10 discs, that translates to 4,210,000 total units, by RIAA standards. Miranda Lambert‘s double album, The Weight of These Wings, landed at No. 2, moving 18K this week, for 241K to date (482,000 units by RIAA standards). Chris Stapleton‘s Traveller moved 15K (183K RTD) to land at No. 3 this week, while the Garth takes another spot in the Top 5, with his Christmas Together project with Trisha Yearwood moving 15K (183K RTD) and landing at No. 4. Keith Urban’s Ripcord moves 12K this week, for 412K RTD. The Capitol Nashville/Hit Red Records project rounds out the Top 5 this week. Vocal group Pentatonix tops the last album chart of the year, with Christmas selling 101K. Overall album sales are down 16.8 percent year to date, while overall digital album sales have declined 20.3 percent. Country album sales have declined 3.3 percent, while country digital album sales have declined 15.6 percent. 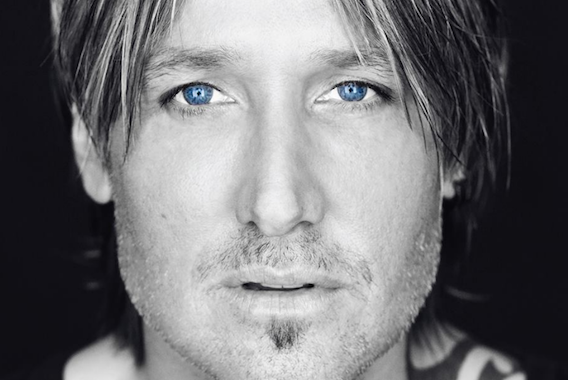 Keith Urban‘s “Blue Ain’t Your Color” tops the country tracks this week, with 48K sold, for a total of 660K RTD. Florida Georgia Line (ft. Tim McGraw) follow at No. 2 with “May We All” selling 30K (448K RTD). Little Big Town‘s smash hit “Girl Crush” returns to the Top 5 digital tracks rankings this week, landing at No. 3 and moving 30K, for a total of 2.3 million in sales to date. The group’s current single, “Better Man,” sits just outside the Top 5 this week, at No. 6, with 27K sold (282K RTD). Brett Young‘s “Sleep Without You” lands at No. 4 this week, with 29K sold (343K RTD). Jon Pardi’s “Dirt On My Boots” rounds out the Top 5 country digital tracks, moving 28K this week, for 191K sold RTD. Overall digital track sales declined 24.9 percent year to date, while country track sales declined 23.2 percent YTD. Information is provided courtesy of Nielsen Soundscan.